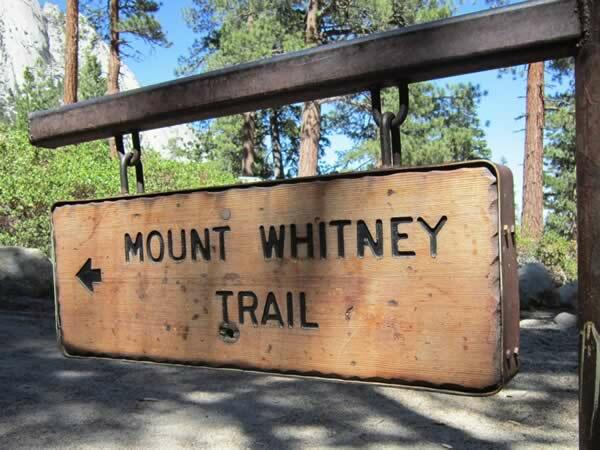 This is a 22-mile hike on a 100-year old trail from Whitney Portal to the peak and back. The hike will take you through river crossings, hairpin turns, and slippery boulders. It’s not an easy hike and only about half of the people who try it every year reach the peak. The trail starts at Beacon in New York’s Hudson Highlands State Park. A 5.5-mile trail, it brings you through terrain that switches from easy to difficult with spectacular scenery like the Hudson River, the Catskill Mountains and mixed forest. This has been ranked among the top 10-day hikes in the country. Located near Springdale, Utah, the park has mountains, canyons, mesas, buttes, rivers with hundreds of species of plants and animals in four different life zones. You can choose from short, easy hikes to backpacking trips of 2 or 3 days. The Angels Landing and Zion Narrows trails offer interesting challenges to skilled hikers. Stretching from Georgia to Maine, this more than 2,000-mile route is the country’s longest marked trail. 165,000 painted markers, known as blazers, show you the way which goes through 12 states, 6 national parks and 8 national forests. The trail starts just off the Richard Russell Scenic Highway in Georgia and follows Dodd Creek to Raven Cliffs Falls. It’s 2.5 miles and is an easy hike most of the distance with blue blazes marking the way. Passing through smaller waterfalls and clear pools, the route takes you to Raven Cliff Falls and a magnificent view of the valley and creek below. There are hundreds of excellent hiking spots throughout the USA. One interesting way to see many of them is to take a house sitting job in cities where the trails starts and passes. You can choose the best times to go hiking without having to worry about accommodations along the way.